Wurth USA Inc. was founded in 1969 in Monsey, New York as Würth Fastener Corporation, with only 1 internal employee and 2 sales representatives distributing automotive supplies to New York, New Jersey, Connecticut, and Massachusetts. 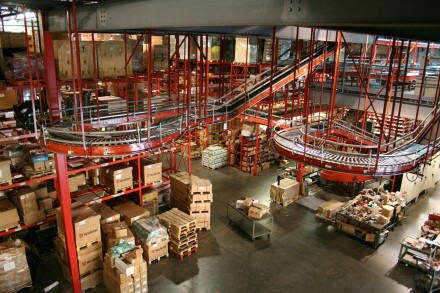 Since then, Wurth USA Inc. has relocated to a 73,000 square feet office/warehouse complex in Ramsey, New Jersey and expanded distribution throughout the United States. Today Wurth USA Inc. employs nearly 400 sales representatives and 100 internal employees to service more than 40,000 customers out of a distribution network that consists of 4 Distribution Centers. The Distribution Centers are strategically located in New Jersey, Texas, Florida, and Nevada to guarantee the shortest delivery times to our customers, and with a 99% fill rate, all orders are processed and shipped within 24 hours.